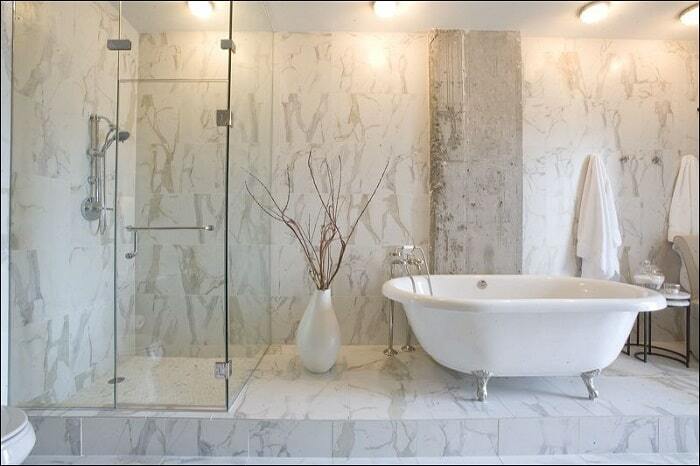 There’s nothing like Authentic Italian Granite & Marble Flooring to add a touch of luxury and elegance to your home. 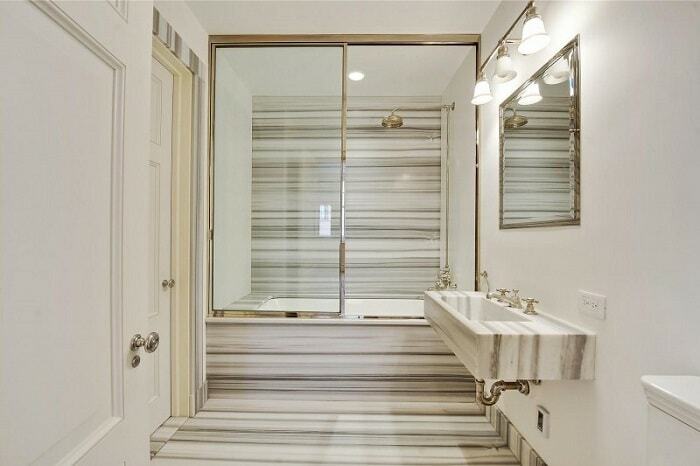 Marble and granite floorings have long been a hallmark of quality and good taste. We have been operating from the Houston area for a long time and have provided marble and granite to clients all across the country. The most common question we get asked is why people focus on Italian marble and how they can verify that the marble and granite they buy is genuinely Italian. Both of these are important questions and our experience has equipped us well to answer them. 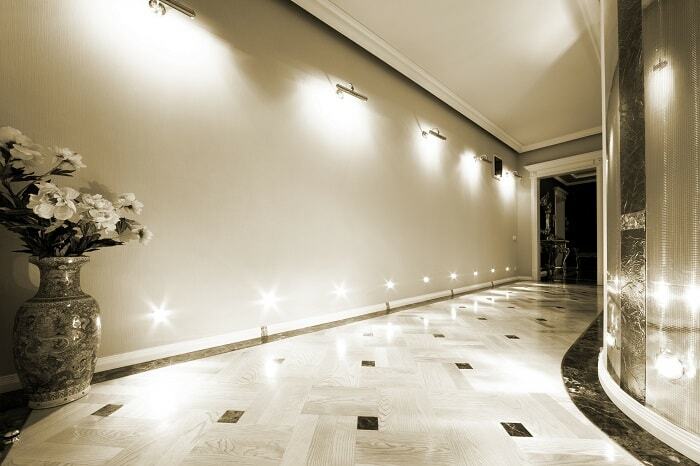 Why Italian Stone Flooring is the Best for Your Home? The most important thing to remember about marble and granite is that they are rocks. You cannot make marble and granite in a factory. This means that the marble and granite have an undeniable link to the land where they are extracted from and not all lands are made equal when it comes to rocks. 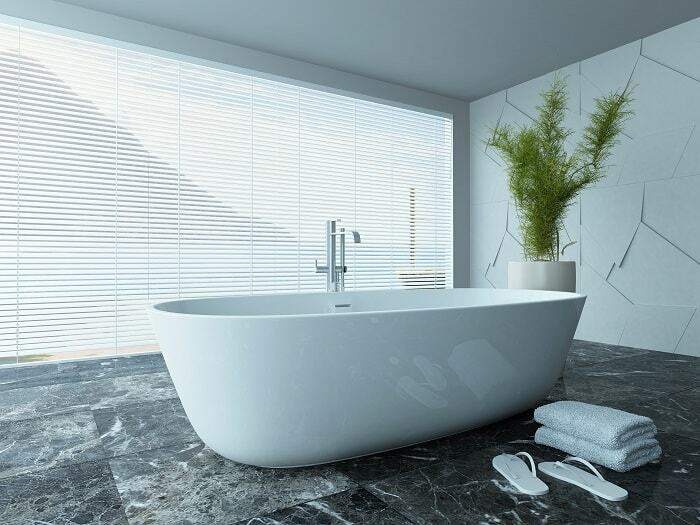 Marble is found in many places in the world, but Italian marble has been considered the best for centuries due to its unbeatable quality and beauty. You cannot recreate the same marble and granite anywhere else in the world. Why can you not recreate it? Well, marble and granite are naturally formed over millions of years of tectonic activity. The only way to recreate natural marble that looks this good would be to literally move mountains and recreate the same conditions that made Italian marble stones. 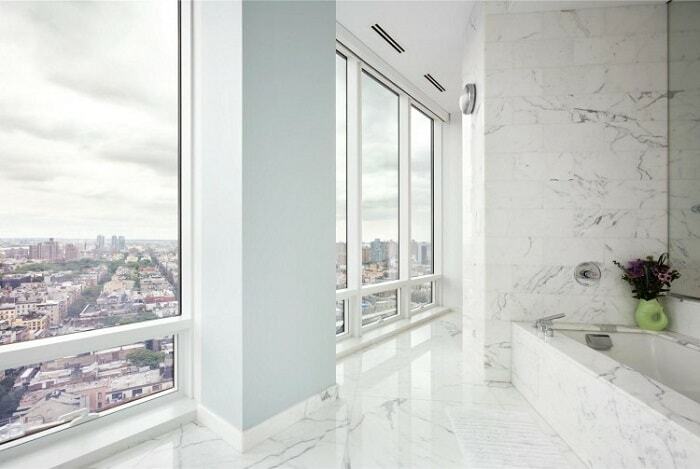 That is why the most luxurious places in the world insist on installing Italian marble for floors and countertops. They know that they cannot get the same quality and beauty from marble formed anywhere else in the world. Another major problem that customers face is that they are worried about being duped by marble that isn’t Italian but is referred to as Italian. People ask us if there is a test they can do on the marble to find out where it comes from. Tests aren’t feasible at the customer level; there is another way to make sure your marble is authentically Italian though. You can do the same thing that we do – get it straight from an Italian quarry. 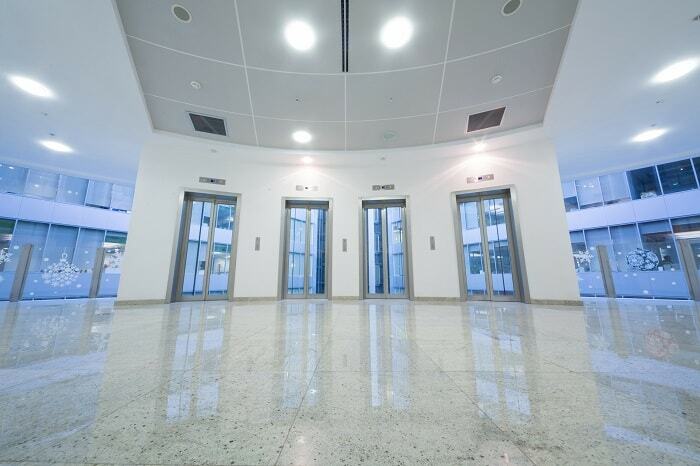 Every supplier in America gets their marble and granite for floorings from a supplier or a trader. Every supplier except us – because we get it in a different way. We knew that there would always remain a chance that the supplier or trader may sell us marble that wasn’t from Italy, thus we eliminated all the middlemen from the process. We aren’t the average Houston supplier that deals directly with another supplier ; we are the only Houston granite & marble slabs supplier that deals directly with the quarries in Italy in the whole country. It makes our work harder – we have to do all the quality controls ourselves – but the reward is authentic Italian marble and we consider it worth all the work we put into it.